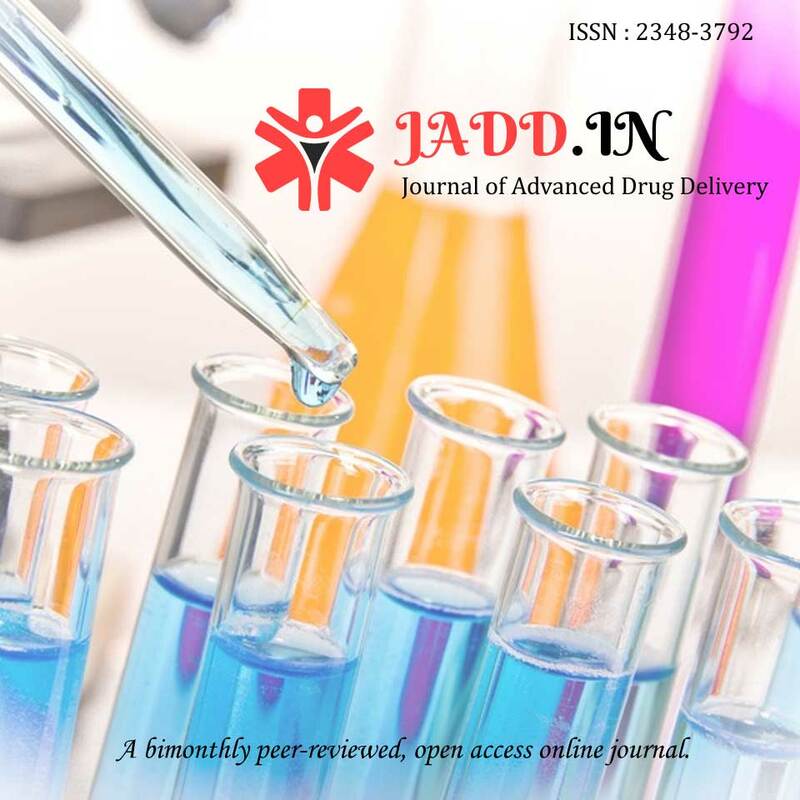 Journal of Advanced Drug Delivery (JADD) is a bimonthly peer-reviewed, open access online journal. It publishes Research Articles, Short communications and Review Articles in all areas of Pharma and Pharmaceutical Sciences. 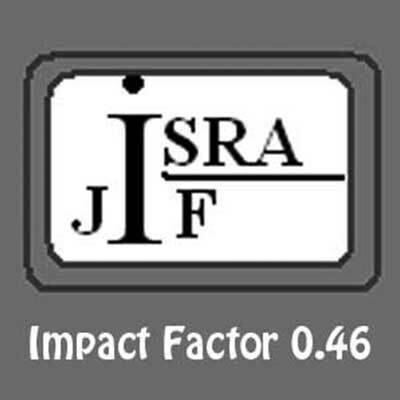 Review Articles on a current topic in the Mentioned fields are also considered for publication by the Journal.